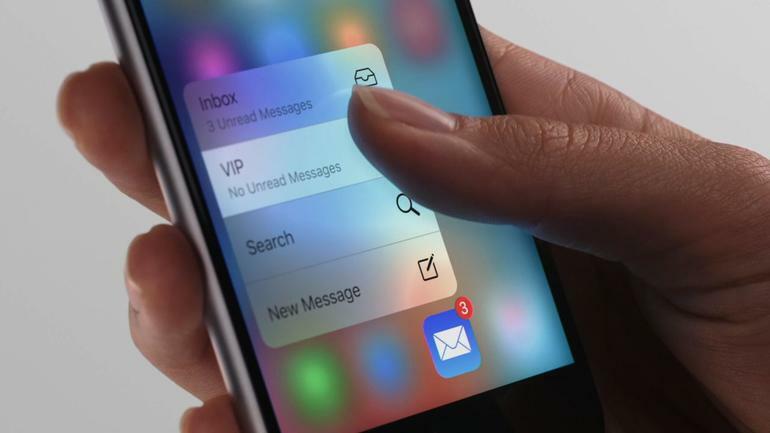 If you have an iPhone 6s and 6s Plus, these are top 3D Touch tips and tricks on the new iPhone which will help you to increase your productivity. 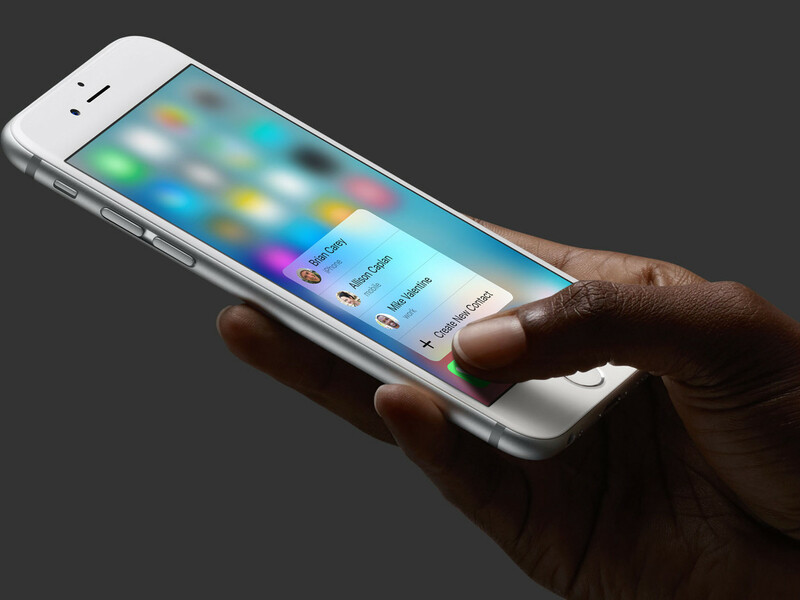 Apple 3D Touch is the new powerful feature integrate with their latest pressure sensitive screen. The new feature only can be found in iPhone 6s and 6s Plus. This useful video was done by iDownloadBlog. You will amazing how fast you can complete your daily tasks with the new 3D Touch features.